Always wanted an original Toyota LandCruiser FJ but can’t seem to find one? 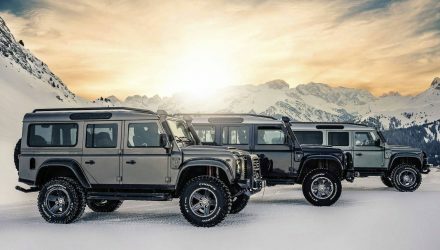 A company in the US, called The FJ Company, has come up with a solution that could be of interest. 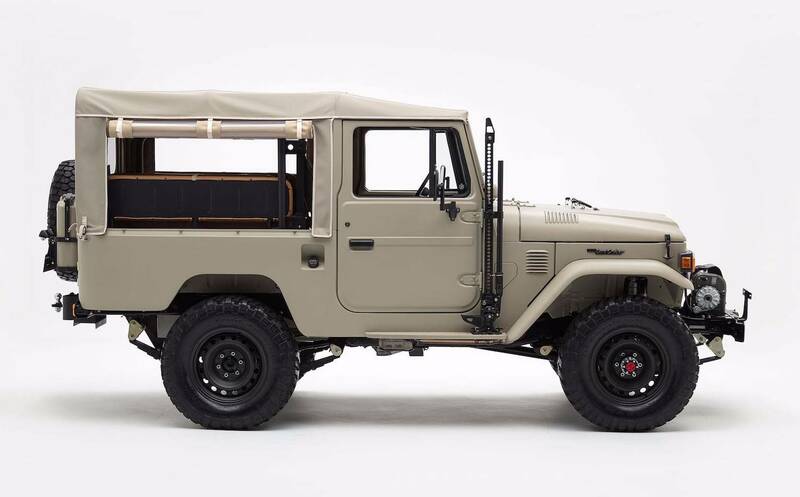 Unveiled at the SEMA show in Las Vegas, it’s essentially a brand new FJ43 LandCruiser. 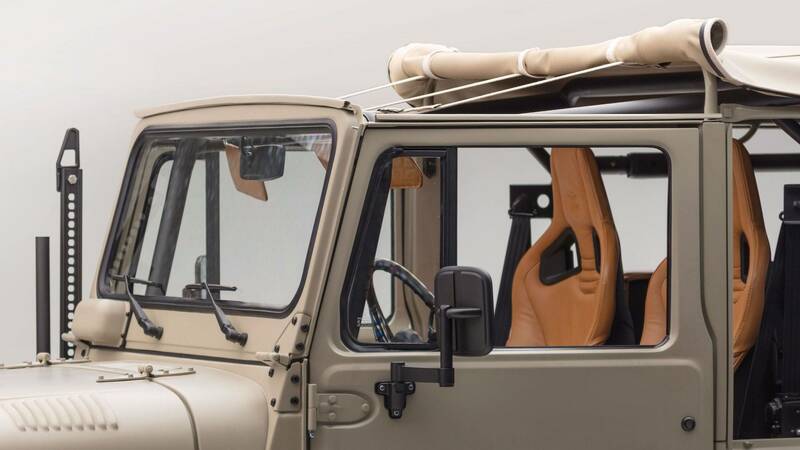 Only instead of being totally utilitarian the FJ Company has thrown in a luxury twist for the interior, and some modern technology for the powertrain. 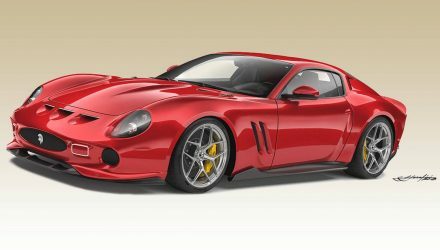 In fact, under the bonnet is a 4.0-litre naturally aspirated V6, the 1GR-FE unit found in the modern-day FJ Cruiser, ironically. 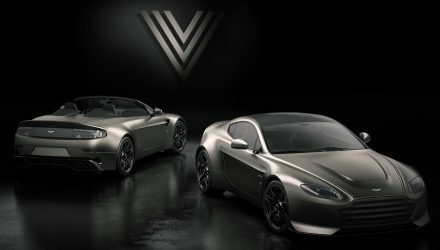 It produces 180kW and comes with a programmable Haltech engine computer. Matched up is a manual transmission and transfer case. 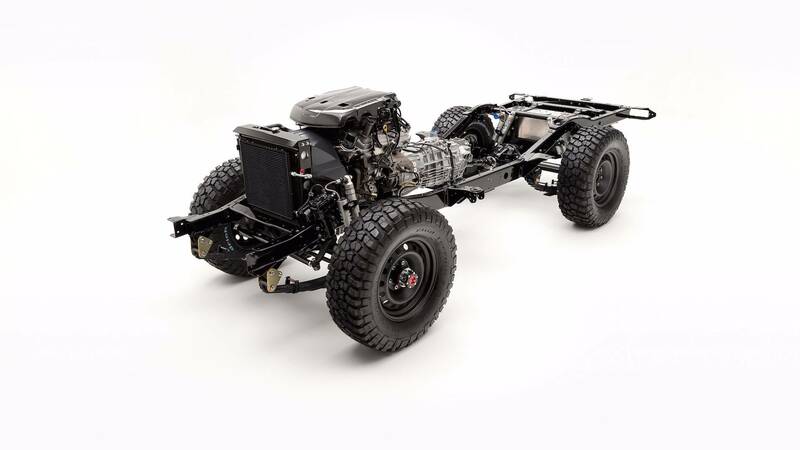 To make sure the rest of the platform can handle this big jump up in power from the original donk, the FJ43 gets disc brakes at all corners from a 2017 Fortuner, along with performance suspension with Fox dampers and Old Man Emu leaf springs. 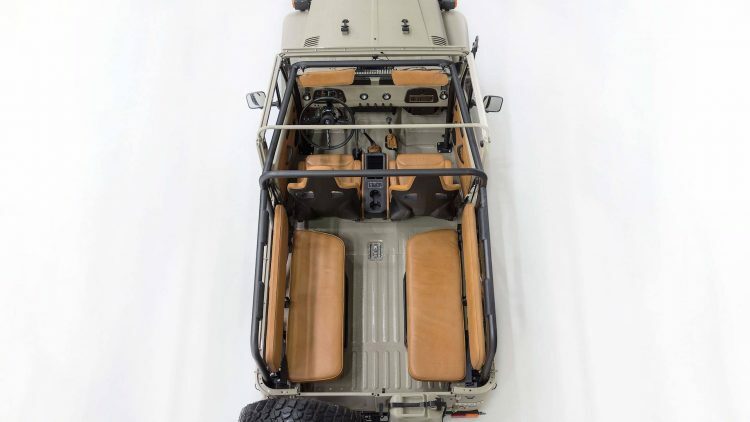 From the outside, it really does look like an original LandCruiser. You’ve got the iconic flat panels and square edges, all coated in a matte version of Toyota’s Dune Beige finish. A traditional Warn 8274 winch sits up front, along with LED fog lights from Baja Designs. As for the interior, this is where things are very different to the original. 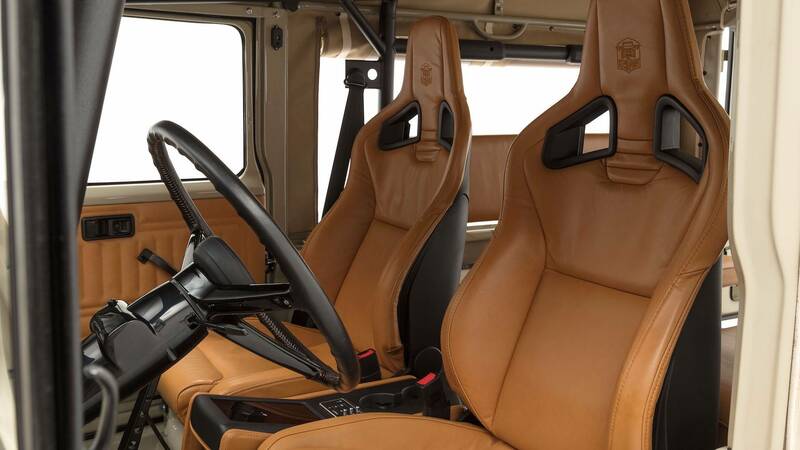 There’s a set of leather-clad Recaro bucket seats in the front, with custom pedals, door handles, window winders, and shifter. 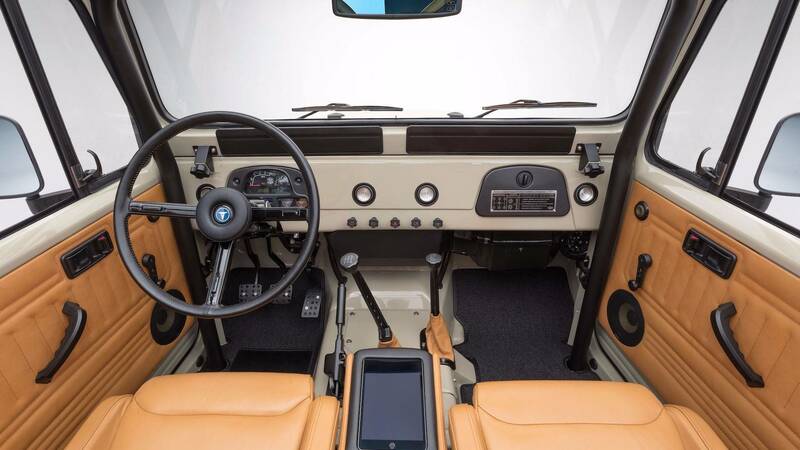 There’s also an iPad mounted in the centre console with tunes pumped through a Signature Sound audio system. 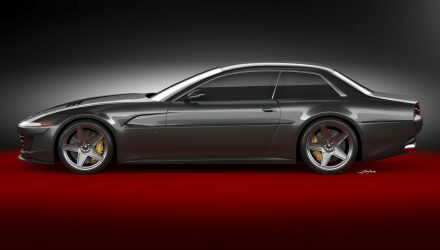 But there are plenty of traditional elements, such as no carpet and a peel-back fabric roof. 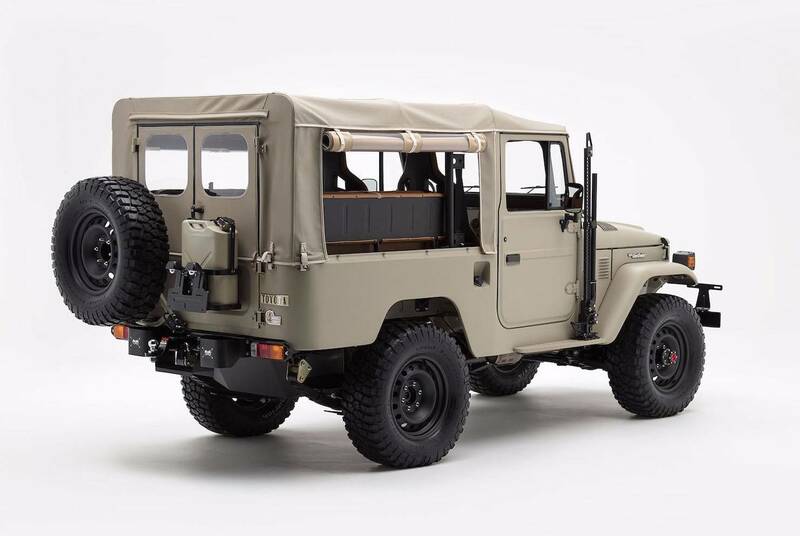 The FJ Company is planning to build just 24 examples of these as finished, turn-key products. 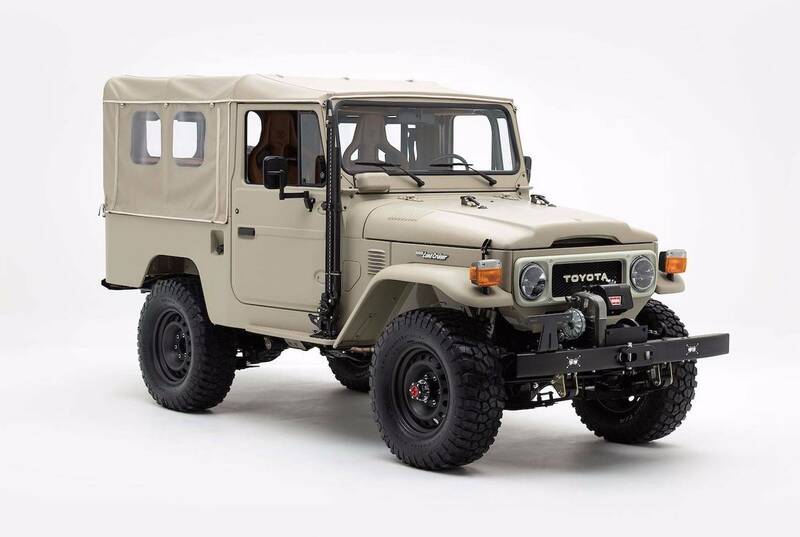 Prices are set to start at around US$200,000, which is not bad considering the cost that would be involved in fully restoring an FJ LandCruiser yourself.